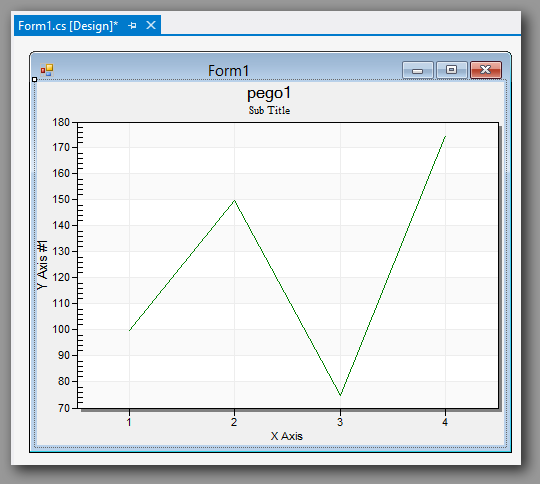 C# Charts, Visual Studio.Net WinForm example and source-code in C# language. 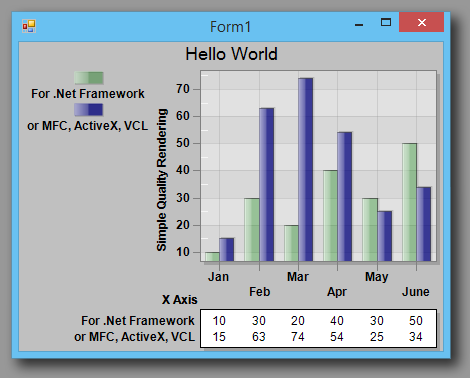 Includes a Winform C# Chart Demo plus WPF and 100% native. The WinForm interfaces support adapting to changes in the parent form's font and background color. They are designed so that the grid number text size matches that of the other standard controls such as TextBox, Radio Button, and Labels. As long as you don't explicitly change the font and background color, you will be able to change the form's font size and backcolor and all controls on the form will adapt to match. Note that the default form text size of 8 points is fairly small. You may want to increase it to 9 or 10 points depending on your needs. 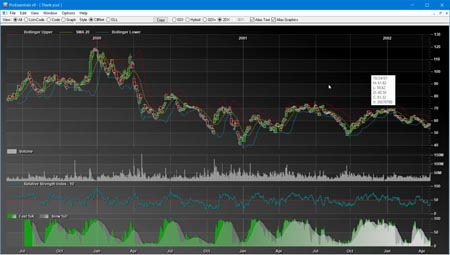 This feature results in a clean looking user interface where the charting control appears to be a true sibling of the other standard controls. You will have to write a little code (see below) to develop your graphing solutions. 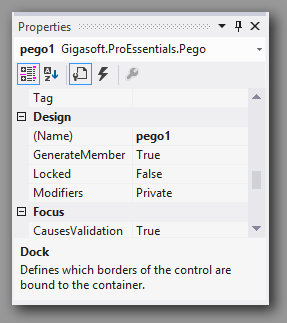 In the end, you'll prefer our .NET (property, method, event) interface. 99% of your code will set simple properties. 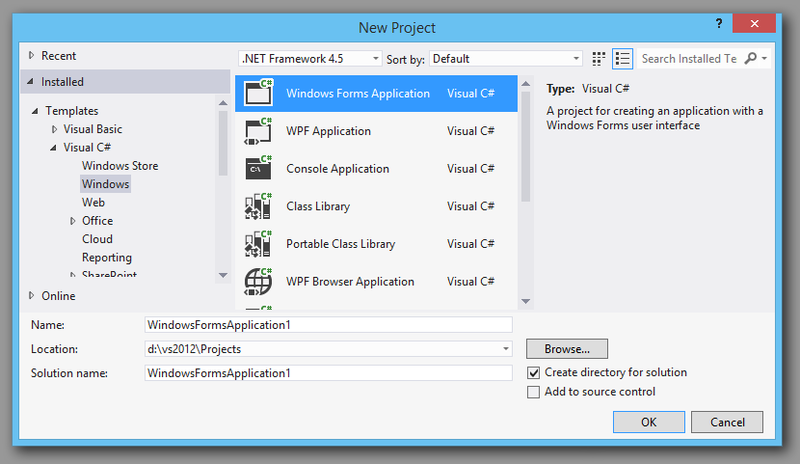 1) Start Visual Studio.NET and create a new project targeting a [Windows Application] using C# as your language. Accept the default name of [WindowsFormsApplication1]. 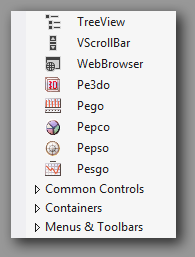 Note: Under the Project menu, select "Project Properties". From the Build tab, adjust the Platform Target setting to x86. This is necessary as the following ProEssentials assembly links to a native 32 bit DLL. 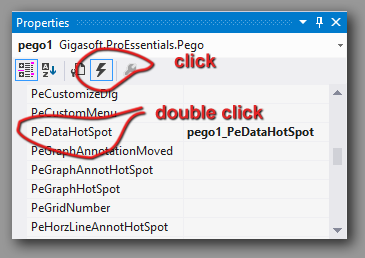 This setting will allow the resulting exe to run on both 32 and 64 bit systems and provide the easiest deployment. 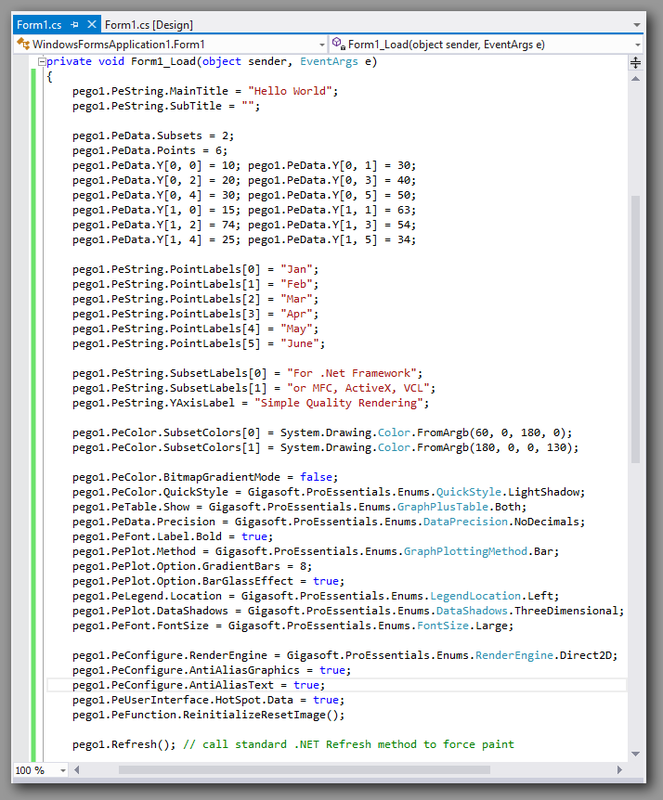 For native 64 bit, see our ReadMe.txt files in the ProEssentials9/DotNetAnyCpu. 2) When the new project opens, you will be presented the design view of "Form1.cs". 5) We recommend setting the parent Form's versions of back color, font, etc properties as ProEssentials will use the parent form's settings to help facilitate a uniform look among sibling controls. 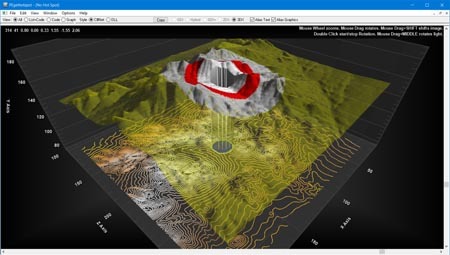 Note that our main charting demo is replicated in WPF and Winform C#.NET, VB.NET, VC++ MFC, Delphi, Builder all accessible from where you installed ProEssentials. These are great for modifying an existing demo to test potential modifications before implementing within your applications.